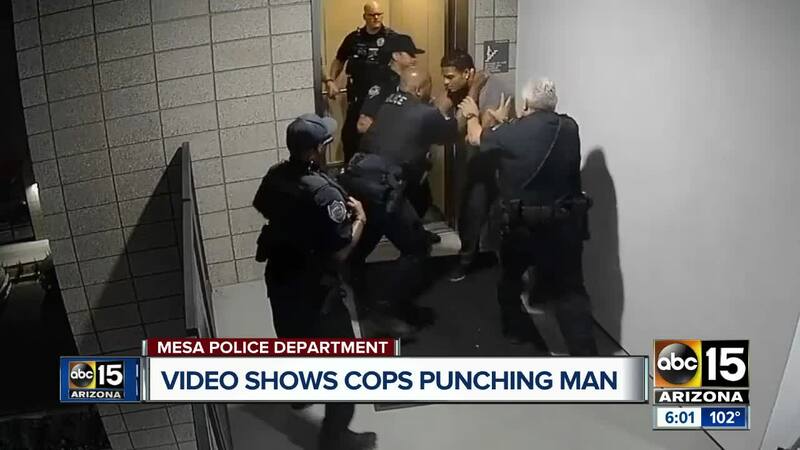 MESA, Ariz. — Four Mesa, Arizona police officers are on administrative leave following an incident in May during which a suspect was punched several times. 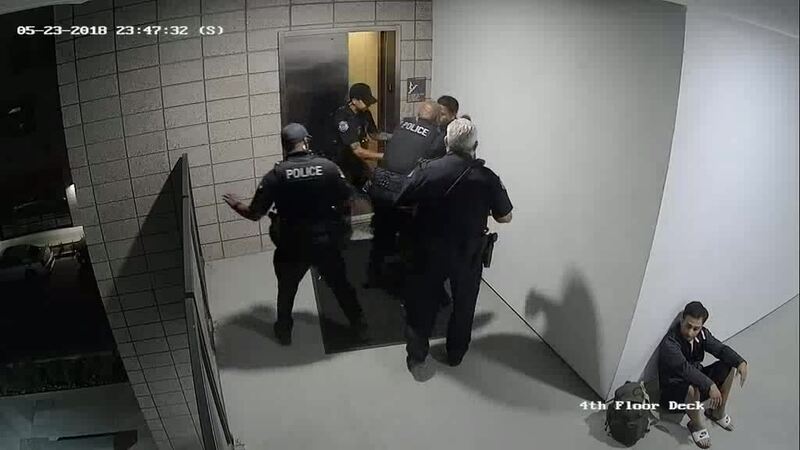 In an interview with Scripps station KNXV in Phoenix, Mesa police chief Ramon Batista said on May 23, just before midnight, officers responded to a domestic violence call at an apartment near Main Street and Horne. 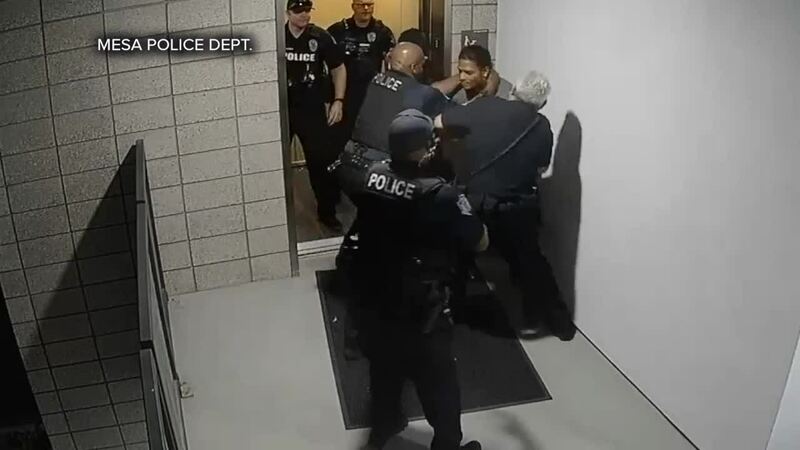 Miller told KNXV he'd be "happy" if Chief Batista fired the involved officers.